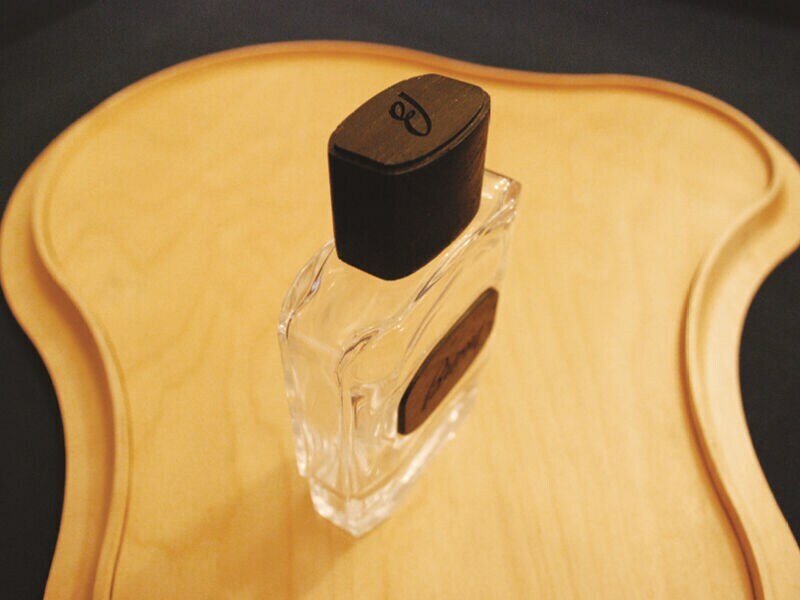 Its wood production ranges from outdoor to indoor objects, including health and wellness items and wodden articles: each product is designed and manufactured in close collaboration with its customers, with the goal of ensuring the best results in terms of image, functionality and performance. The company now extends over five production sites (three in Italy, one in Albania and one in the States) covering about 30,000 square metres in total. Its wood production ranges from outdoor to indoor objects, including health and wellness articles: each product is designed and manufactured in close collaboration with its customers, with the goal of ensuring the best results in terms of quality and performance. In particular, Minelli is one of the major global players in the production of handles for brushes and professional tools of all sorts. Minelli’s growth in the wooden carved parts processing industry is remarkable and persuasive in terms of its absolute technological leadership and production quality, in line with the most prestigious Made-in-Italy manufacture. The constant research and the careful study of the close relation between form and function make Minelli products the unquestioned reference point from an aesthetic and functional viewpoint. The working relationship between Minelli as a company and CMS as an industrial source sets out an extremely interesting and meaningful entrepreneurial path in the context of engineering and application development of numerically-controlled machining technologies. This synergy is also based on the long-lasting personal esteem that binds the Minelli and the Aceti families together (especially between Marco Minelli and Pietro Aceti). Both companies started their own manufacturing story in the Brembana Valley, emphasising a business model based on resolution, innovation and determination in pursuing ambitious and original targets, among which was the intention to stand out at an international level. They jointly focused on: improving production through automation; demonstrating that manufacturing quality and the number of machined parts may not only blend well, but also typify a company and make it competitive. 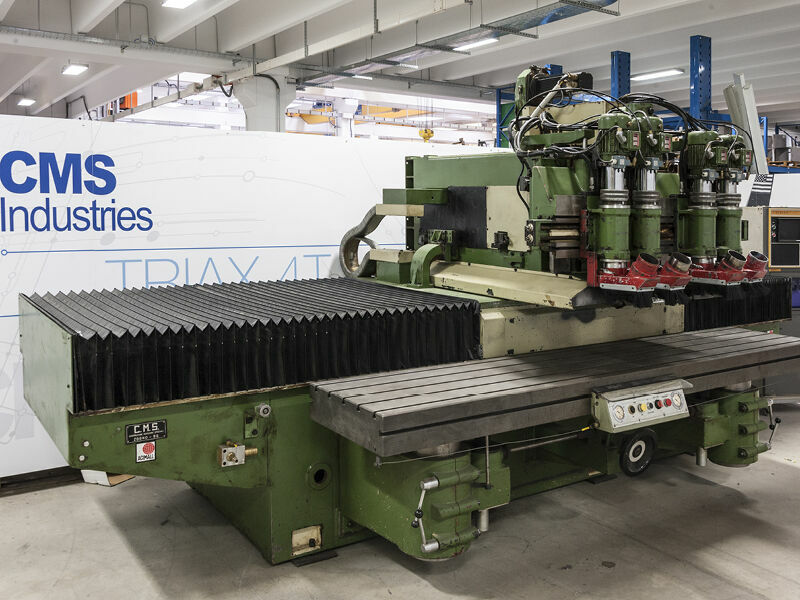 The first machine constructed by CMS for Minelli Group (at that time the company name was Tecnolegno SPA) dates back to 1975 and it was the first CNC machine designed by Pietro Aceti, founder of CMS. The machine operated in Minelli till 2014 and then was replaced by CMS’ new Karat Triposto, the last machine designed by Pietro Aceti, who passed away in January 2014. From then on the collaboration between the two companies has strengthened even further, as demonstrated by the fact that to this day over half of the machines and machining centres used by Minelli are the result of CMS engineering and capabilities. The fast growth of Minelli’s activity in the wooden carved parts manufacturing industry, brought about by the increase in job orders from North America and some important European nations, required a new machining centre capable of fully automatic operations and a very high work rhythm. The preference of Minelli’s customers for its products is understandable considering Minelli’s original and outstanding aesthetic characteristics which perfectly meet their expectations of quality in every detail, manufactured with the utmost accuracy, and at an increasing level of output. At the same time the market calls for economic competitiveness. Such a result can only be achieved by integrating cutting-edge machining centres in the production process, as well as guaranteeing consistency of production quality and precision. The choice of introducing a new Karat machining centre in its own production chain comes from Minelli’s clear-cut view of the market and its own standing. Indeed Minelli continues to make its production chain more dynamic and competitive, without giving up its own identity: an all-Italian and long-standing company, capable of overcoming the concept of standard mass-production, bestowing its own technological heritage and unique sectoral expertise, a company well organized and constantly implementing these strengths for the purpose of quality results. The new Karat machining centre makes it possible to maintain such distinguishing marks while noticeably increasing the number of parts produced, by avoiding any waste or need of supervised monitoring. The workpieces processed by the CMS machining centre appear perfect in every detail and ready for the following interventions, such as laser engraving. 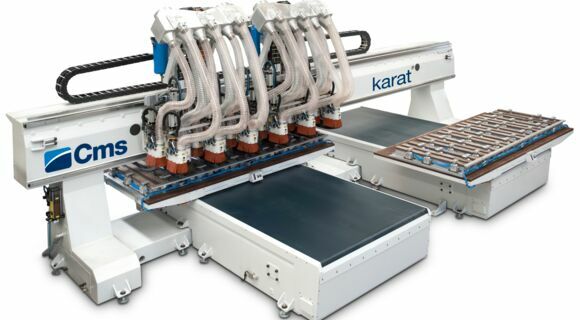 The Karat technology enhances the whole of Minelli Group’s skills and responds to the needs of its research and development department in a special field of application, a strategic asset for Minelli’s presence on the market and a continued effort in the direction of its worldwide expansion.